Ozzy Tyres only aims to offer the highest quality of wheels, rims and tyres at prices that aim to rival any competitor when it comes to 19 inch rims. • 70,000+ Facebook fans and growing! 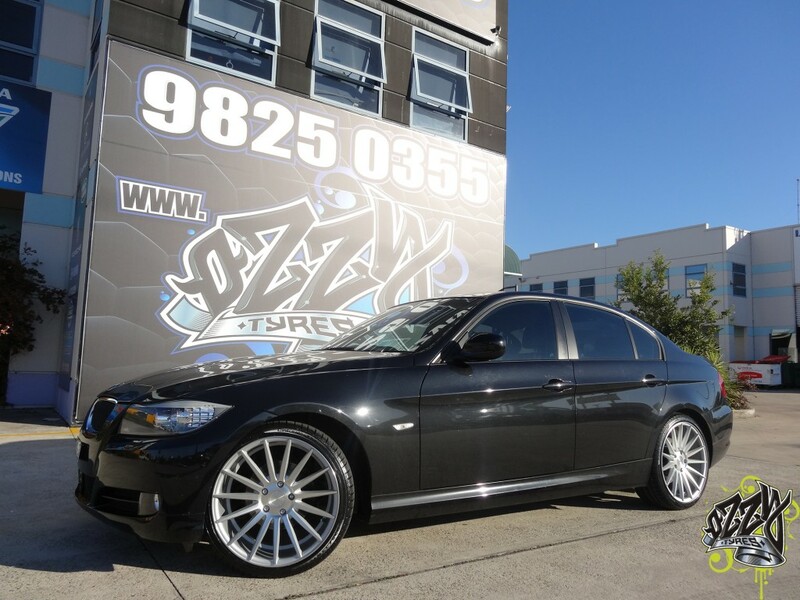 We know that consumers in any city in Australia prefer high quality 19 inch rims and Tyres at the cheapest prices without having to compromise on safety and performance and here at Ozzy Tyres, we offer all this AND free shipping with overnight delivery (to most metropolitan areas in Australia). 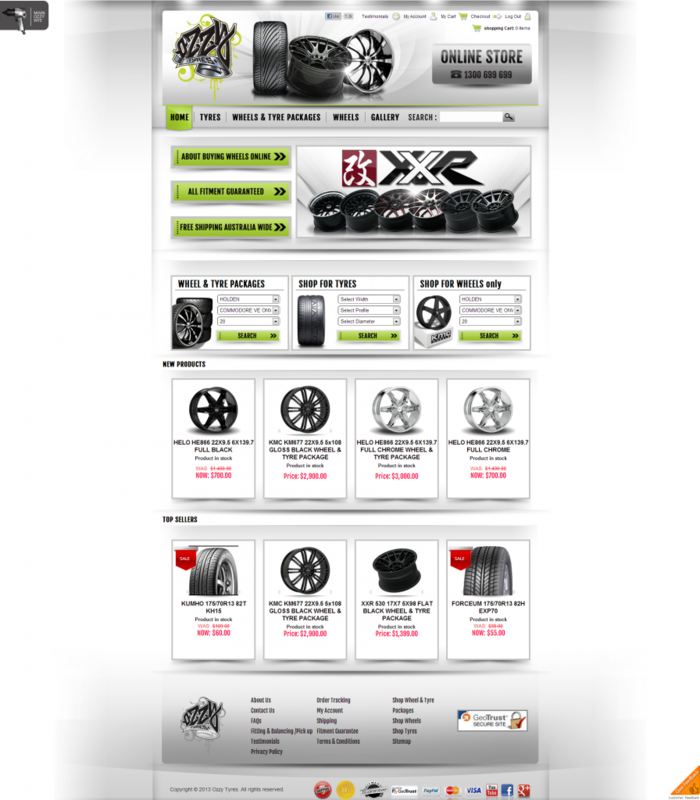 At Ozzy Tyres, we have an extensive range of wheels and rims to suit just about any vehicle. Come into one of our showrooms to see how we compare with the rest! For more information please visit our website or contact us on the button below!